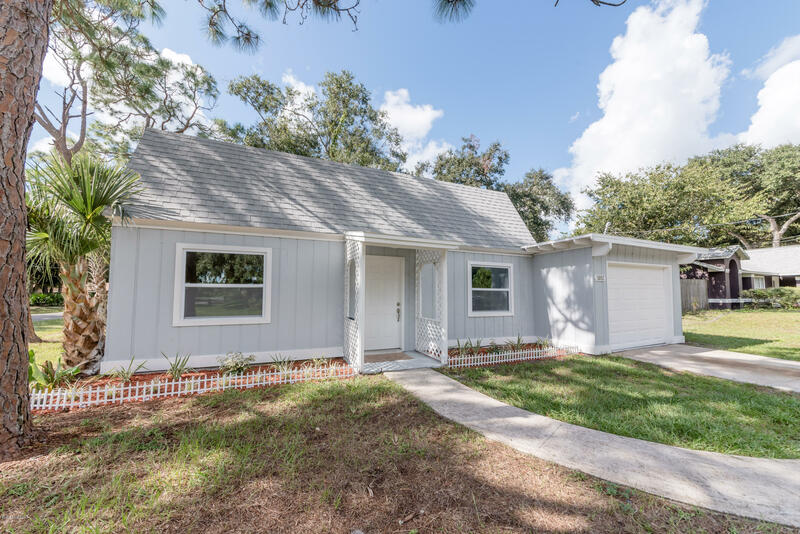 5812 Homestead Avenue, Cocoa, FL.| MLS# 829281 | Free Brevard County MLS Home Search. No Agent Needed. Daily Auto-Email Listings of All Brevard County Homes and Listings For Sale That Meets Your Home Buying Criteria. Brevard County Real Estate Market Information. Beautifully remodeled Port St John Two Story home with downstairs master bedroom with exterior door to large fenced-in backyard. Low traffic corner lot surrounded by bigger homes. New kitchen has brand new white cabinets, granite, and a gorgeous backsplash. Live worry free with the brand new roof, new AC. Conveniently located near Space Coast Junior/Senior High, and easy access to I-95 via Port St John Parkway.